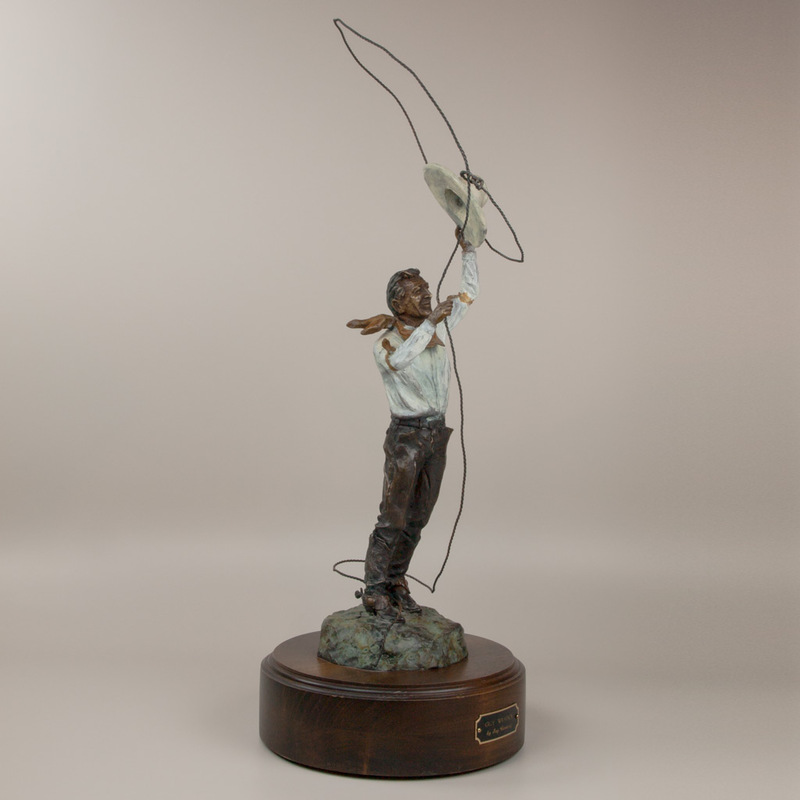 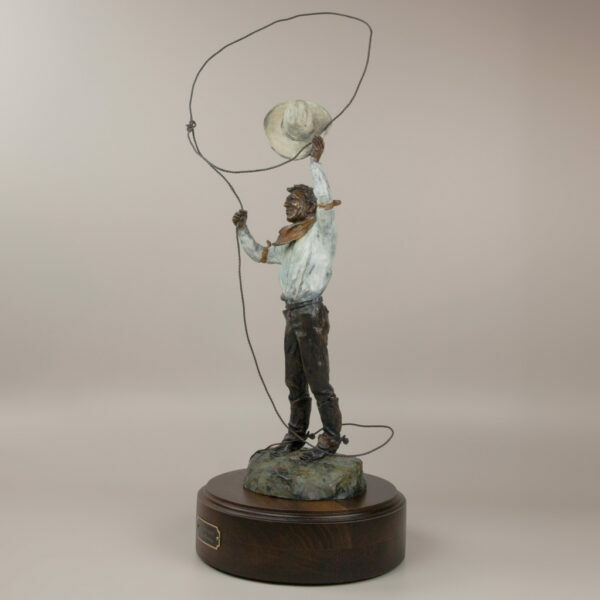 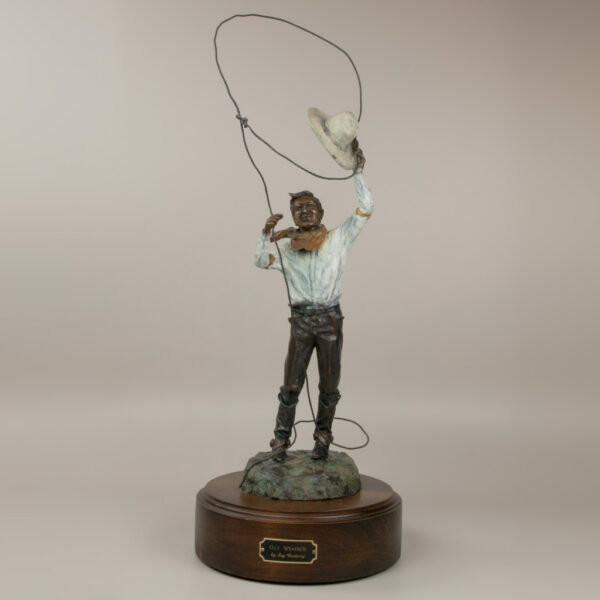 The Guy Weadick Memorial Award 1998 to 2002 for the Calgary Stampede. This sculpture honors the founder of the Calgary Stampede. The recipient is a contestant who best combines outstanding accomplishments in rodeo with personality, sportsmanship, and appearance.